The feel of country, on the edge of town. If you are looking for some extra space, and an in-law set-up, this is the property for you. 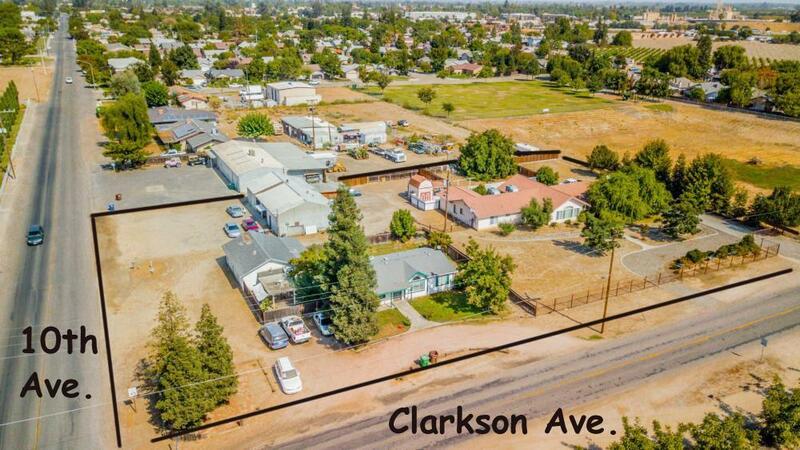 This 1.4 acre parcel offers 2 homes, a 3 car workshop, and a metal shop. The main house offers an open floor plan, 3 bedrooms, and 2 bathrooms. The second home is also 3 bedrooms and 2 bathrooms, with great rental potential. The zoning for this property is RM55 which allows for additional units to be built. Listing provided courtesy of Parminder Singh of London Properties-Kingsburg.